Recently you may have noticed that the river levels are higher than usual. Based on the current river forecast we anticipate a crest at 46.4 feet. Anything over 45 is considered a flood stage. However, the upstream river gauges (Hempstead and San Felipe) have already crested and are on their way down. The river gauges closest to LID 15 (Richmond) will emulate the ones upstream. We do have some additional rain in the forecast locally, but there is no indication of an issue. There is minimal pumping needed right now, just enough to keep internal water levels as low as possible for the traditional everyday drainage in the district. We will notify residents if anything changes this weekend, but at this point, we do not anticipate any issues from the water coming downstream or the rain in the forecast. The Levee Improvement Board of Directors is pleased to announce two new additions to the board; Mr. Premal Shah and Mr. Jeffrey Anderson. During the most recent LID 15 monthly meeting, both were selected by the committee for inclusion. Each will serve an initial term through May of 2022. 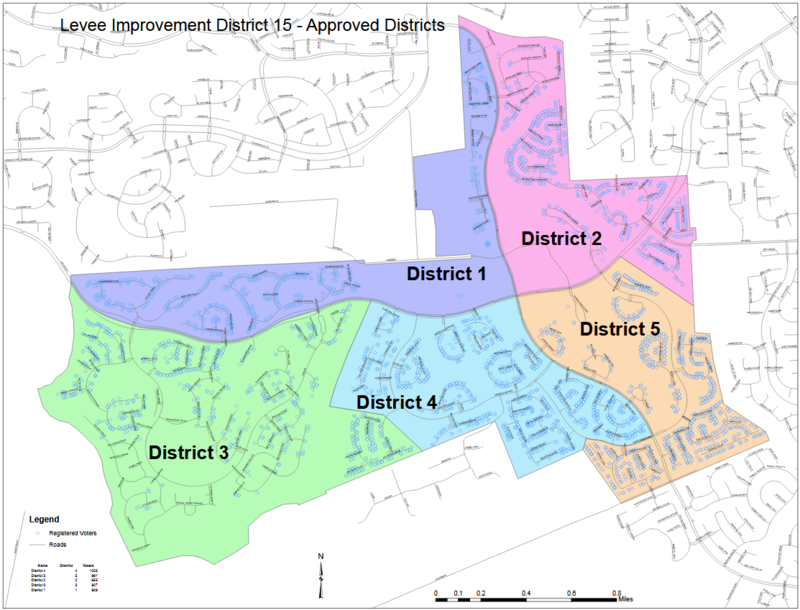 The move to a five-person board was voted on by residents of LID 15 in November and will allow every section of Riverstone, that is included in the boundaries of the district, to be directly represented. With the new additions, the board voted on new board titles. These are listed below. We will feature stories on each new board member over the weeks to come. On November 6 the residents of LID 15 voted to add two directors to the existing board of directors. Wednesday, November 14 the current board of directors chose the process for the additions. Each director serves a four-year term ending in 2022. If you are interested, you need to be from Precinct 1 or Precinct 3 (community listings follow), provide a full name with address and a statement of interest on why you wish to be considered for a board position. In place of, or in addition to, the statement, you can also provide a resume. Digitally applications can be emailed to tara@mullerlawgroup.com. We are asking our community to share this message and assist our efforts in finding qualified candidates that are willing to serve their community as board members.